I found a beautiful blanket today. It’s elegant and tasteful. Look, it’s a free pattern. 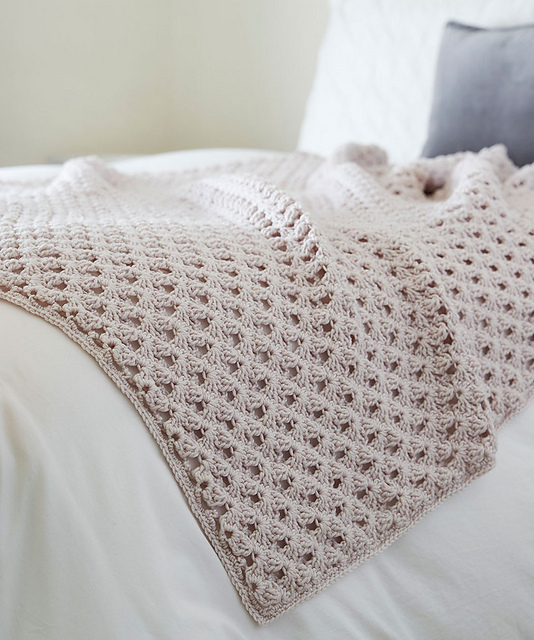 The blanket is in beautiful, neutral colors. Is made of Red Heart Chic Sheep by Marly Bird. It is very delicate and soft. The blanket looks great as a bedspread. It’s a great decoration! 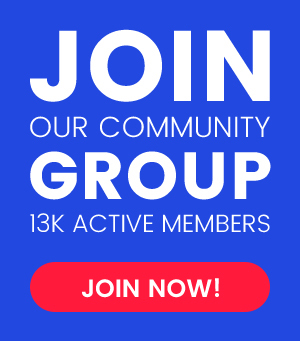 Do it in any size. you can zoom in or out. Find a free time and start crocheting. Good luck! 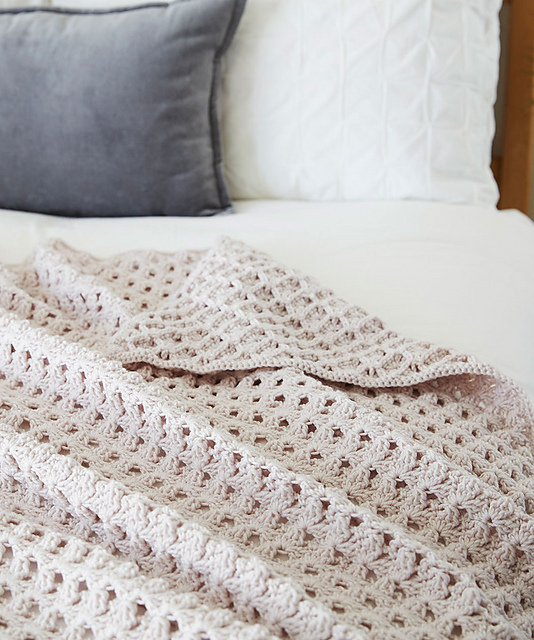 Hygge Chic Throw Blanket Free Crochet Pattern is here.